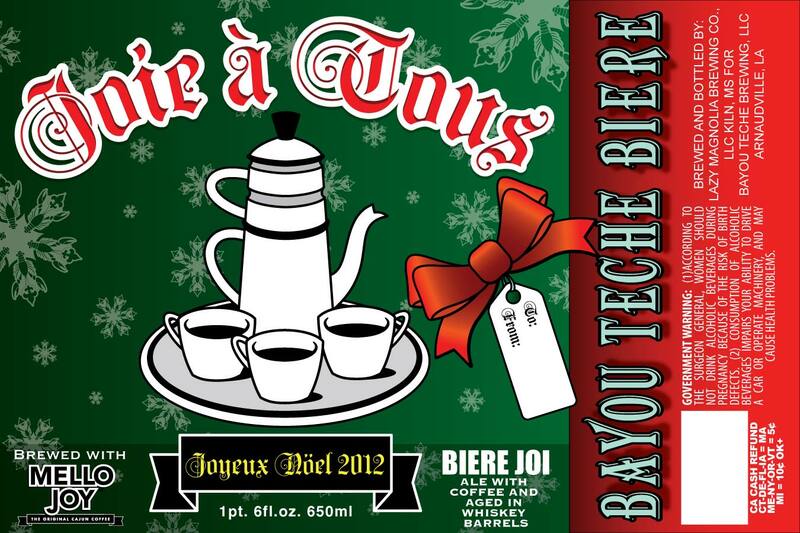 Bayou Teche Brewing is releasing a very special Christmas ale for 2012. 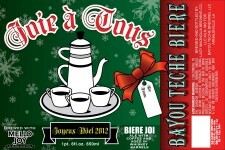 Joie à Tous (Joy to All) is a specially crafted release of our brewery’s Biere Joi – Mello Dubbel. Our brewmaster, Gar Hatcher brewed up a special edition of Biere Joi, and then doubled the amount of French Roast coffee in the secondary. The beer was then racked into freshly emptied Jack Daniels whiskey barrels to age for several months. 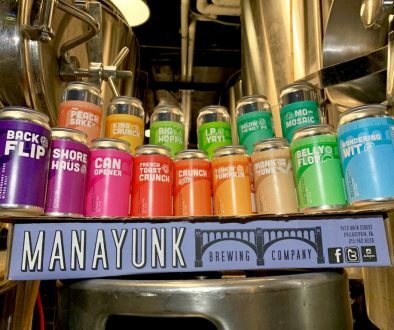 While in the barrel the beer’s coffee flavors melded with the whiskey flavors still left in and picked up vanilla, toasted coconut, cinnamon, pepper, freshly baked bread and caramel from the barrel’s charred oak. After tasting samples from each barrel, Gar selected the nine with the most complex and mature flavors to blend for this special seasonal release. Think an Irish Coffee inspired Belgian beer. 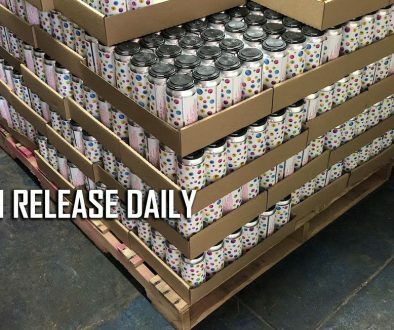 The 200 case limited edition release of Joie à Tous will be Thanksgiving week. 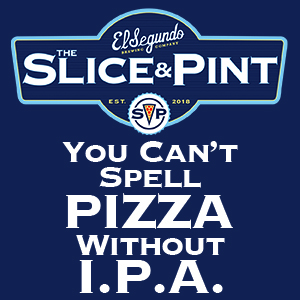 The biere will be available in 22 oz. Belgian-style bottles.